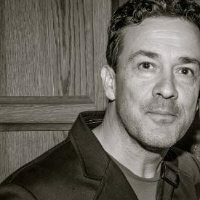 As I’ve been going through the interviews, particularly the ones around “Andromeda Heights” and “Let’s Change the World With Music”, I’ve been struck by how Sony/CBS slightly take the role of mysterious and philistinic villains, putting pressure on Paddy to change what he had done and sniffing at his demos. To be fair, he’s backtracked on that quite a lot anyway, and in the period 1992 to 1997 it’s clear he was having something of a personal crisis, which coloured what he said at the time, but it seemed to me a little one sided. 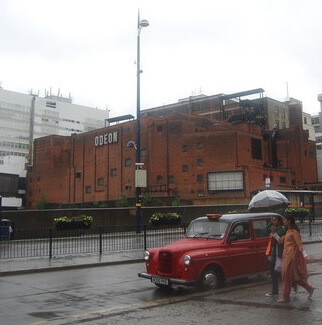 And there’s also a part of me that likes delving behind the public façade and having a look at the machinery. 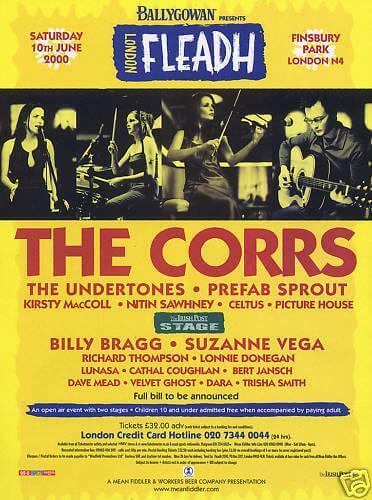 In my day job I work in a product marketing role, and the analogous part of the music business fascinates me. Although as fans we rather discount the commercial part of the business, it is what drives the sales that generates the art. A promotional campaign is a lot of work, it’s a complex business to plan and schedule, and it doesn’t just happen. The people involved aren’t faceless corporate suits either, they’re enthusiastic and dedicated and often fans of the artists they are promoting. I doubt you could do the job if you weren’t. The impetus to find the other side of the story came a few weeks ago when I was doing a trawl in Google books for interviews, and found an article from Billboard Magazine from May 1997 relating to the industry side of “Andromeda Heights”, which is included as the first section below. 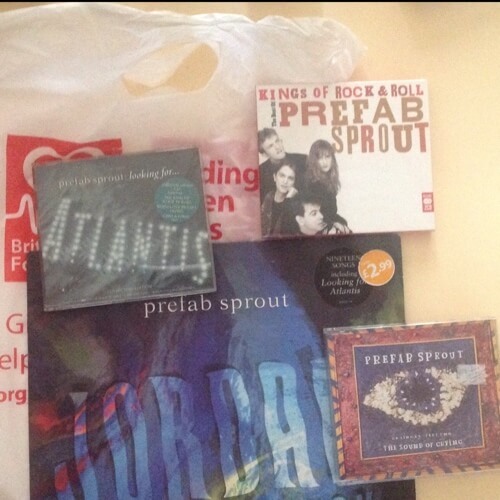 You see the nuts and bolts of the operation, and also some of the numbers in which previous Sprout albums had sold – at the Jordan/Life of Surprises they were a substantial proposition in the UK. It’s easy to forget that. 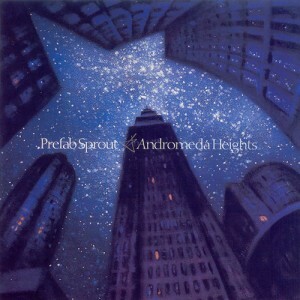 “Andromeda Heights” was a big point of transition for Prefab Sprout. For me it’s a good album, and the title song in particular is one of the best in the catalogue, but it’s an album where the “sound world” was the focus, more than the songs. And the sound world, although interesting – I love the strange little instrumental interludes here and there, and it’s a great listen in headphones – was a little ersatz and dated. It feels a little inward looking, as if we’re observing a party we’re not quite part of. I guess the reason for that was substantially coming from Paddy’s personal crisis at the time. I think what had happened is that he’d been knocked back, and had got into a bit of a obsessive loop around doing “Earth the Story So Far”. As that progressed he realised it was far too ambitious and that when it came to the crunch it wouldn’t work, that it would be too expensive and probably not something with mass appeal, and at some stage he was going to have to come clean about that with Sony. So he got himself into a depressive/procrastinatory spiral, and avoided completing it. The commission work for Jimmy Nail was, after all, paying the bills. Eventually he figured he should put something out, and rather like with “Crimson/Red” later he selected some songs he liked – fairly simple songs he was confident with – and recorded them. But having a home studio, and having become interested in production, and wanting it to sound as good as “Earth” probably did in his head, the angle he chose was soundscape based introspection, rather than the song based directness and swagger of “Crimson/Red”. The songs could never quite shine under the layers of sound. 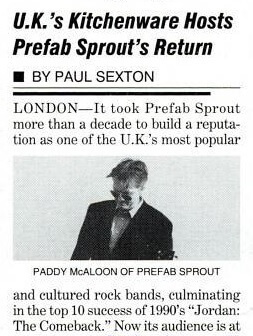 So anyway, in the article from Billboard, Paul Bursche is mentioned as the Product Manager for Prefab Sprout. So I contacted him to ask how the promotion for “Andromeda Heights” was approached, and he very kindly took the time to give a lot of detail, giving a very interesting counterpoint to the “artistic” narrative.